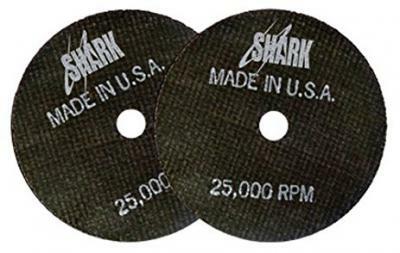 26-100 3" x 1/32" x 3/8" Cut-Off Wheels (Per 100 Bulk Boxed) Made in U.S.A.
26-100 3" x 1/32" x 3/8" Cut-Off Wheels (Per 100 Bulk Boxed) Made in U.S.A. . Reinforced with metal hub. For thin metals such as fiberglass and aluminum.